LinkedIn continued its strategy of using major awards shows as launching pads for its campaigns. The third phase of LinkedIn’s In It Together integrated marketing campaign kicked off with television spots during the 70th Primetime Emmy Awards Sept. 17 in four large U.S. markets, accompanied by out-of-home, radio, digital, online video, social and search components. The Emmy spots aired in Boston, Chicago, San Francisco and Seattle. Its first TV ad debuted during the Academy Awards in February 2016. And the In It Together campaign came to life with TV spots in Atlanta, Los Angeles, Philadelphia and San Francisco during the Golden Globe Awards in January. 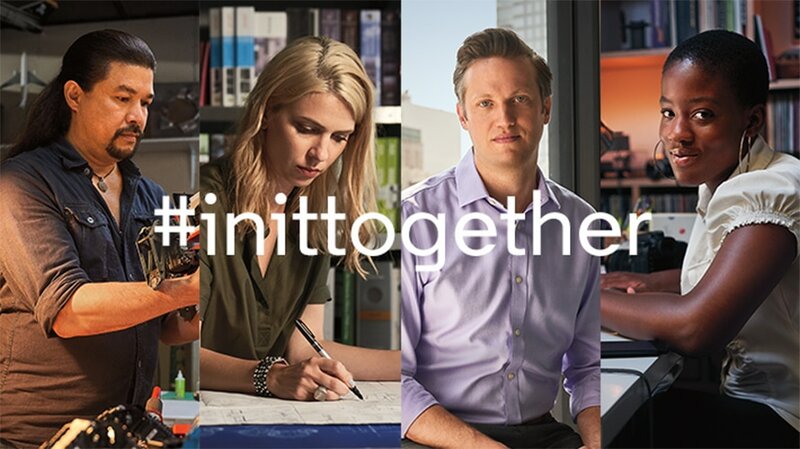 The second phase of In It Together took the campaign global with efforts in Europe, the Middle East, Africa and the Asia-Pacific region, which debuted in June. LinkedIn vice president of brand marketing and corporate communications Melissa Selcher said the professional network worked with its agencies and local teams in each market to ensure that the message was locally relevant. While LinkedIn used “raw, black-and-white, documentary-style film” in the initial leg of its campaign, Selcher said that style would not work in China, where black-and-white is associated with death. Selcher said LinkedIn’s brand favorability score in Germany saw a 37 percent lift after the debut of the campaign there. This video, in particular, resonated in the U.K., generating nearly 4.5 million views on YouTube, as well as an ad recall rate of 35 percent in the country. The campaign was extended to six new countries overseas Sept. 4—Brazil, Italy, the Netherlands Spain, Sweden and the United Arab Emirates—with the same focus on tailoring the creative to each local market. 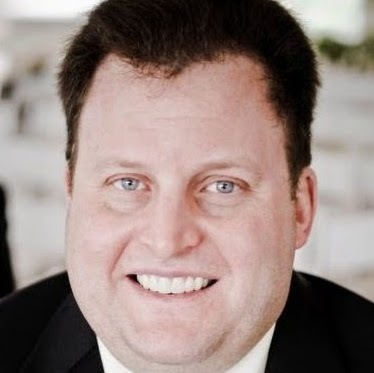 Selcher said that in the early days in the new markets, the campaign is already seeing engagement rates of 35 percent with the content on its platform, up 50 percent versus previous benchmarks. LinkedIn continued to use real members of the professional network for the new third leg of In It Together, eyeing diversity in gender, age and profession, and all of those members volunteered to participate, without compensation for doing so. Architect Branka Knezevic used LinkedIn to connect with mentors, builders and clients. Aerospace software engineer Victor Luo follows hashtags on the professional network to learn from others, stay current with his industry and keep up with technology trends. De’mond Singleton, a military veteran and information technology systems analyst, uses LinkedIn groups to get support from others who have transitioned out of the military. Filmmaker Gabrielle Gorman built a network of directors and producers via LinkedIn, who connect her to opportunities.